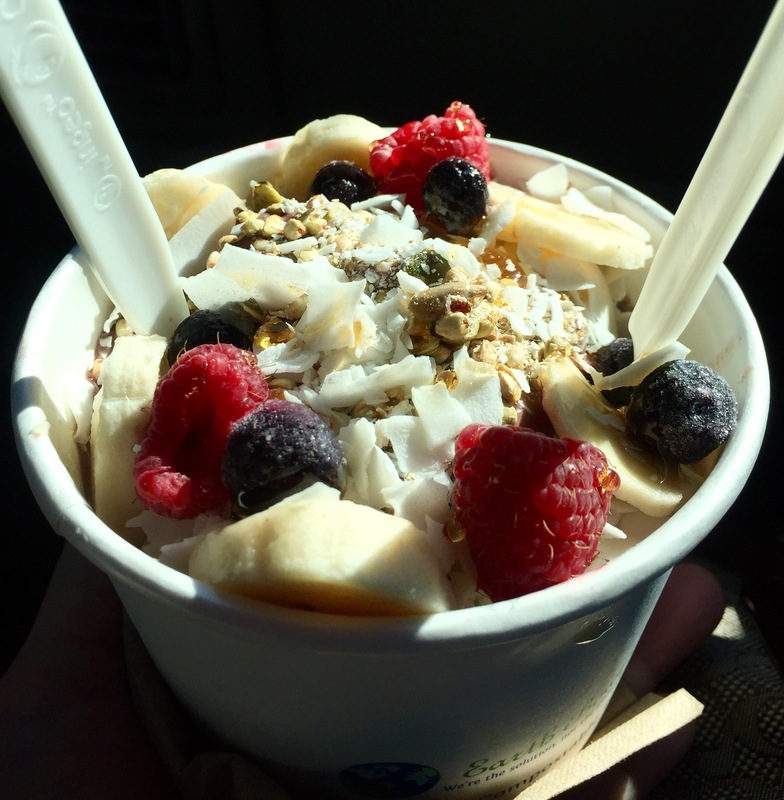 Categories: Breakfast | Tags: acai, banana, berries, breakfast, fruit, granola, healthy | Permalink. Sometimes, simple breakfasts are the best. Organic, vanilla bean Greek yogurt with some berries! 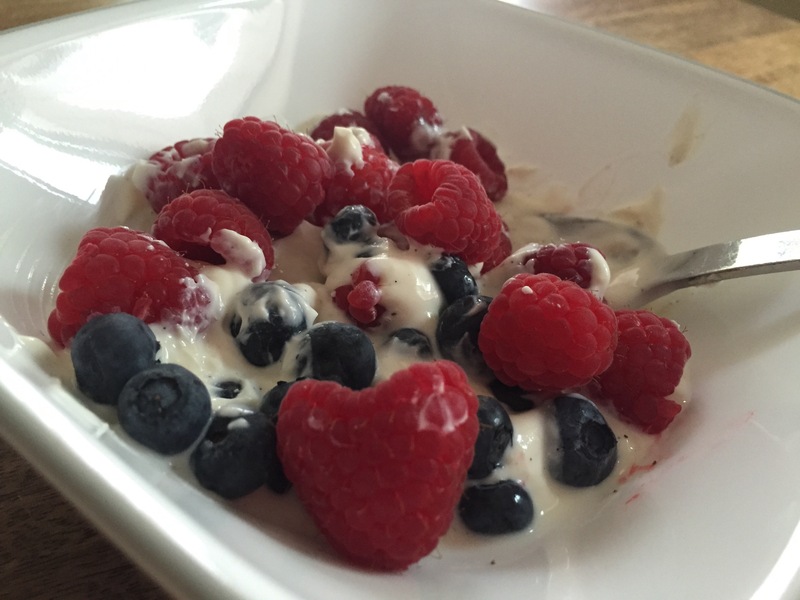 Berries have a lower amount of sugar than many other fruits which makes them perfect to pair with a dollop of yogurt! Categories: Breakfast | Tags: blueberries, breakfast, delicious, fruit, greek yogurt, healthy, low carb, organic, raspberries, simple, snack, vanilla, vanilla bean, yogurt | Permalink. Valentine’s Day Breakfast for my Hubby! 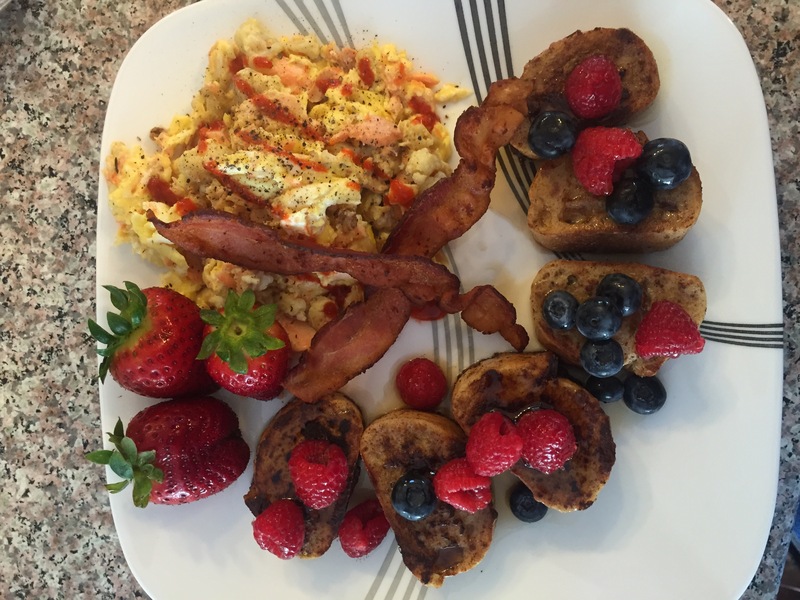 Salmon egg scramble, bacon, fruit, and baguette cinnamon French toast! Categories: Breakfast | Tags: bacon, berries, breakfast, eggs, french toast, fruit, scramble, valentines day | Permalink. We recently acquired quite a few peaches from Tom’s dad’s house. Of course I had a lot of ideas of what I could make but unfortunately time doesn’t allow for that many! 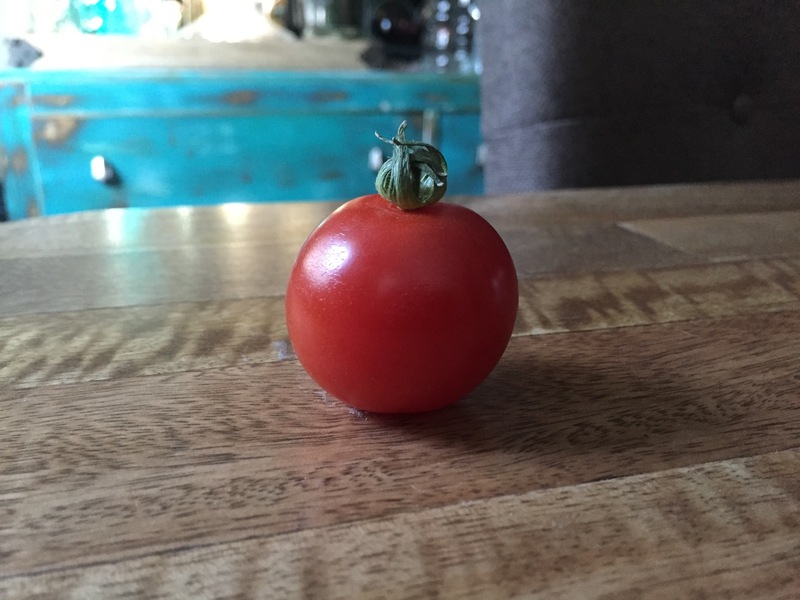 My first thought was a peach sauce or jam. I think I shall call it saucy peaches. It is one of those, throw it together, set it and forget it kind of recipes! Here’s the deal! We had 15-20 small, ripe peaches. 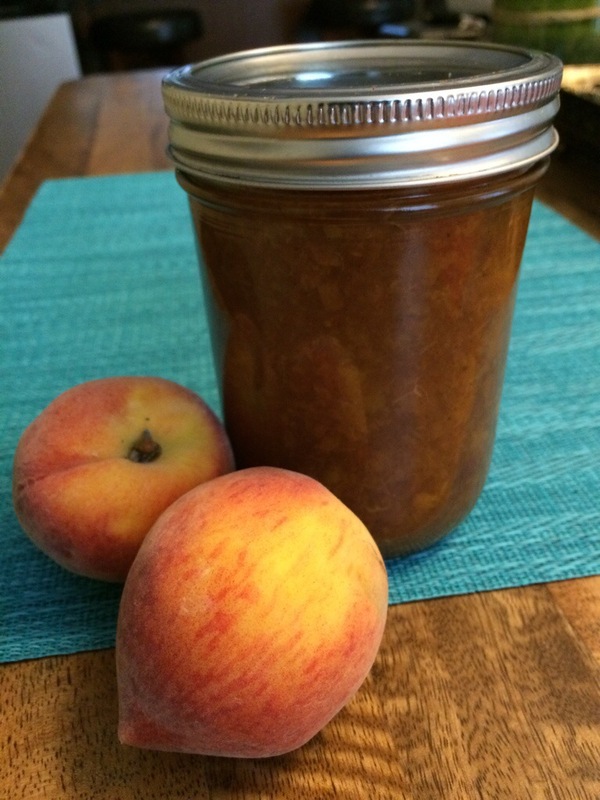 Use 8-10 med-large peaches if you’d like as well. 1. Rinse then cut into small cubes WITH the skin on. Gotta love that fiber! 2. Add to crock pot. 3. Add all other ingredients to pot. 4. Stir to get those spices soaking into the peaches. 6. With a potato masher, mash peaches to the consistency of your liking. You can also use an emulsifier if you’d like also. 7. If you like it sweeter, add more honey! 8. Nom nom. Can it! I’ve put this into my oatmeal, yogurt, cereal, on top of ice cream, bread, have used it for baking and added it to sauces. 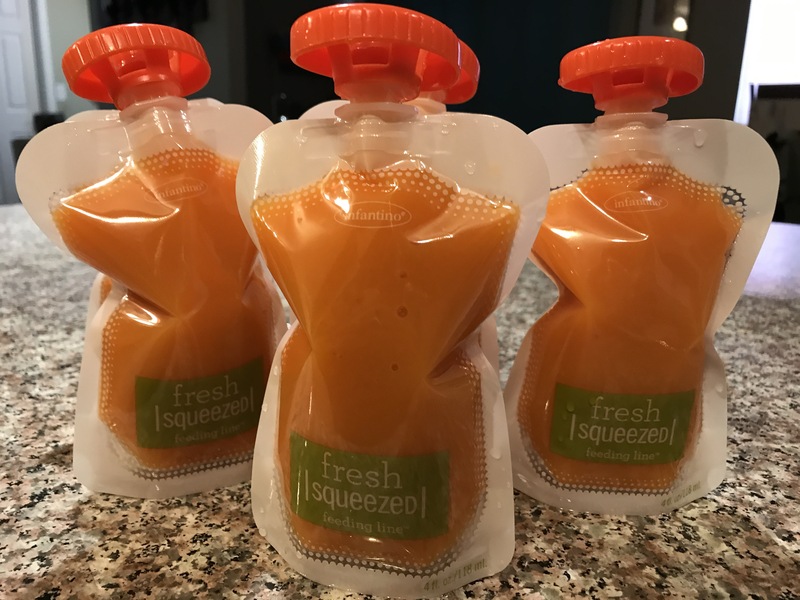 Categories: Breakfast, Desserts, Sauces, Seasonings | Tags: crock pot, fruit, homemade, honey, organic, peach, peaches, sauce, slow cooker, sweets | Permalink.